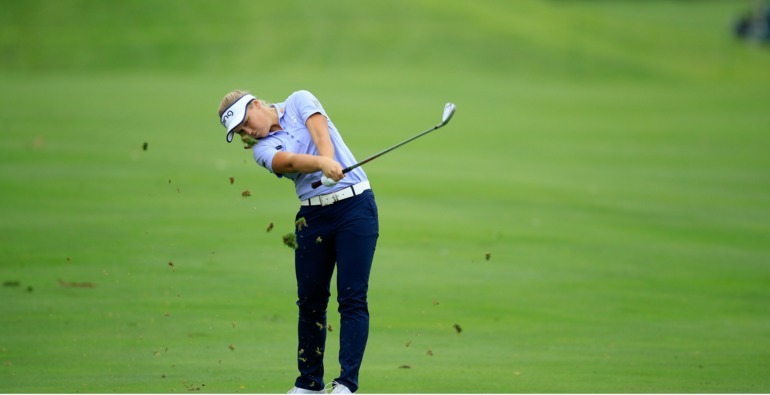 INDIANAPOLIS, Ill. — Canadian Brooke Henderson put in a spectacular performance during Sunday’s final round at the Indy Women in Tech Championship, finishing T7 ahead of next week’s CP Women’s Open in her home country. 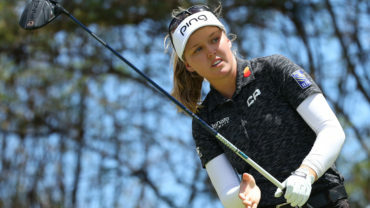 The Smiths Falls, Ont., product fired a scorching, bogey-free 63 (her best round of 2018) after recording nine birdies to finish at 18 under. Sung Hyun Park blew one chance to jump back on top of the world Sunday. She became the second three-time winner on tour this season and now won five LPGA Tour titles over the past two years _ including two majors. After finishing, Park was whisked away to the Indianapolis Motor Speedway’s finish line, where she celebrated by kissing the bricks and taking the traditional sip of milk _ though she declined to take the milk bath as the event’s inaugural winner, Lexi Thompson, did last year. 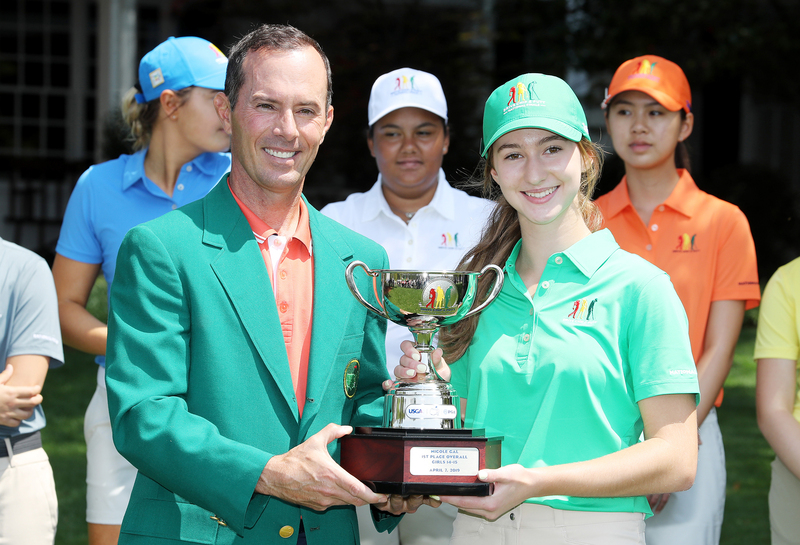 Salas had a two-shot lead after a birdie on the par-4, 13th and seemed perfectly positioned to end her personal victory drought of more than four years _ even after Park cut the lead to one with a birdie at No. 14. 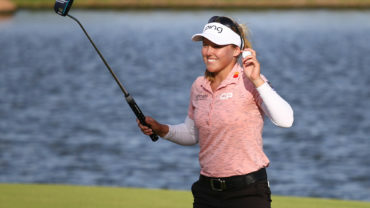 After finishing tied for fifth in last year’s 54-hole tournament here with three sub-par rounds, she opened this year’s event with a course record-tying 62 on Thursday. She then had rounds of 69 and 64 and 69 and stayed atop the leader board through every hole Sunday _ until Park’s final putt. 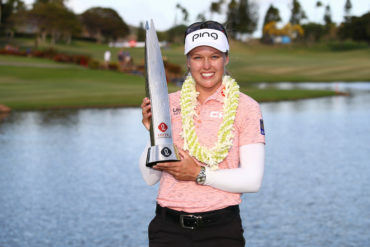 Canada’s Brooke Henderson had a great last day, scoring 63. This result in the final round saw her climb a few ladder, finishing in a tie for seventh.